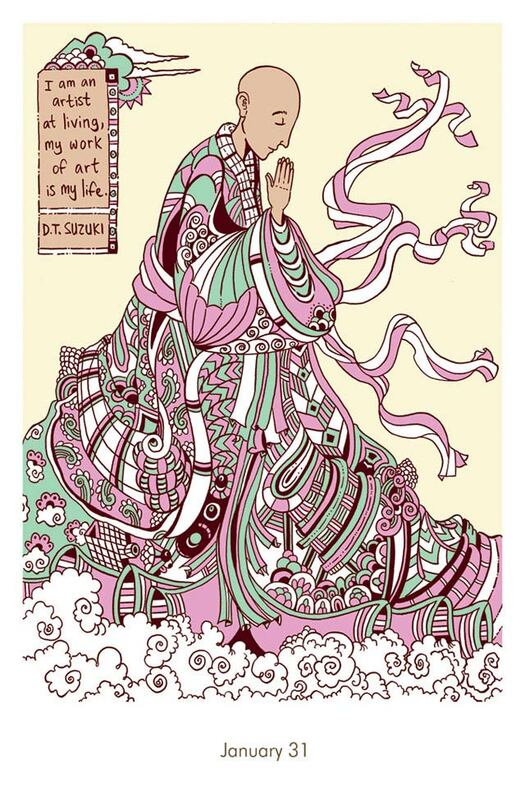 In One Year Wiser, the wisdom of the world's great thinkers is brought to life in the beautiful hand-drawn illustrations of Huffington Post blogger and Zen Buddhist practitioner Mike Medaglia. From Rumi to Roosevelt, the Buddha to Martin Luther King Jr., the illustrated meditations that fill this book will help you beat stress, be positive and appreciate the moment. 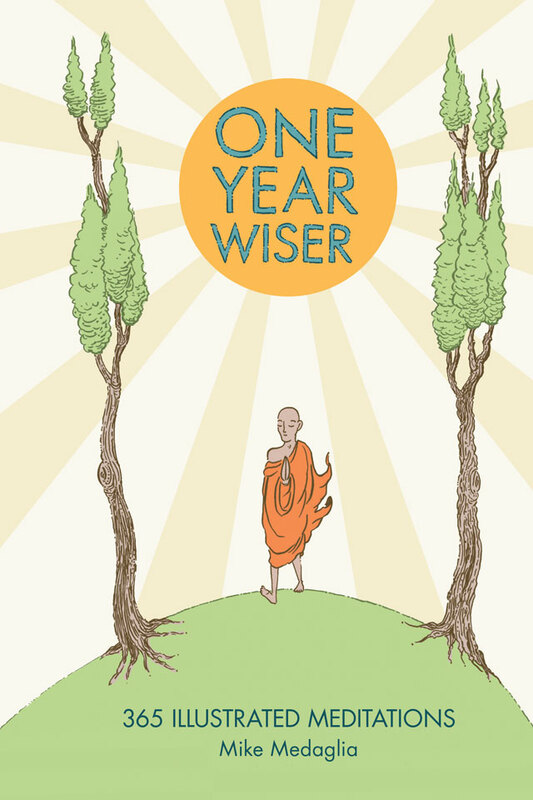 One Year Wiser is a book to fire your imagination, inspire change and guide you back to the here and now. 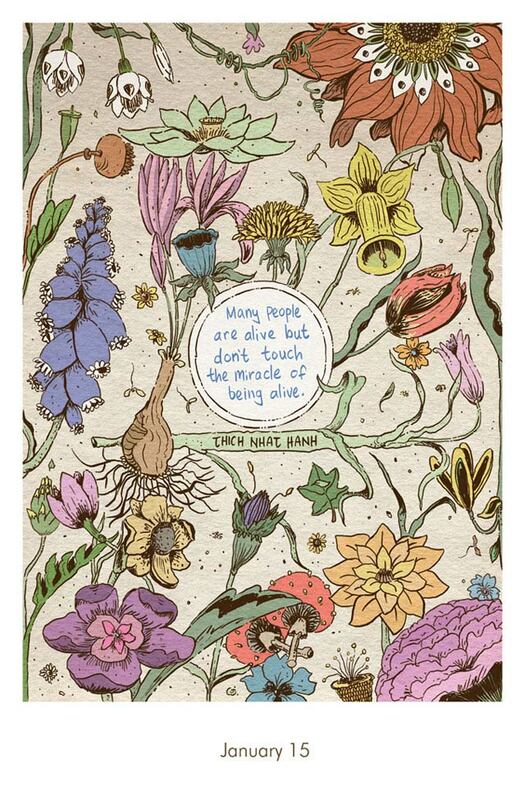 Mike Medaglia is an artist and Zen Buddhist practitioner, and the author of the bestselling One Year Wiser series. He has drawn comics on the theme of mindfulness for The Huffington Post and The Elephant Journal, among others, and hosts regular creative workshops. He posts regular illustrated meditations at oneyearwiser.com.